If you’ve ever lamented the state of the world and the environmental and political chaos swirling all around us, this book is for you. 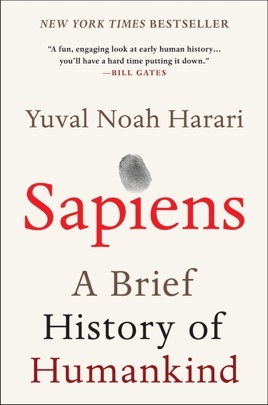 Israeli historian Yuval Harari argues that the roots of humanity’s current problems can be found by tracing our footsteps way, way back in time. 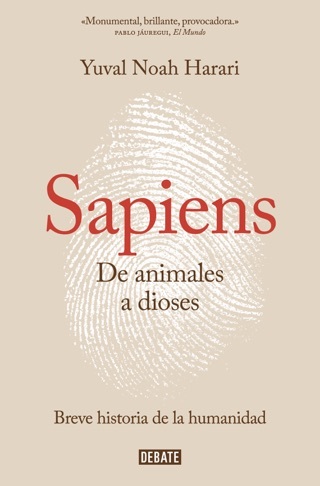 Sapiens—a breakaway hit around the world—explores our species’ history by following a series of cognitive, agricultural, and scientific revolutions that occurred over the course of 100,000 years and up to the present. 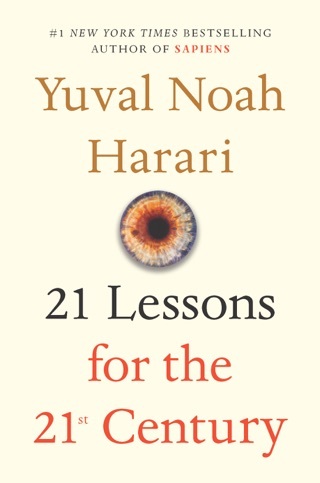 Harari uses critical insights and philosophical reflections to deliver takeaway lessons about the past that could help shape our future. 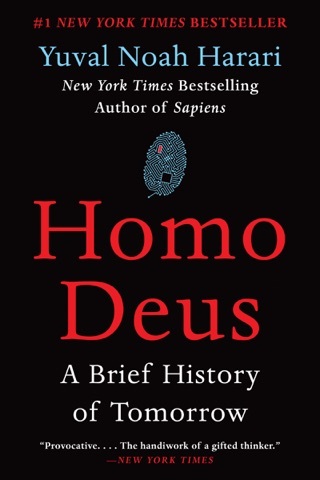 Brilliant book outlining the history of human kind with brief speculation on some of our species potential futures. 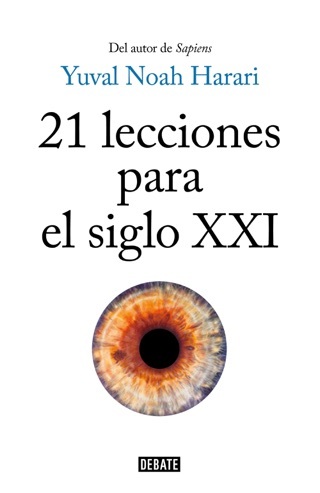 The author covers all fronts of the human condition- biology, culture, ideology, religion, nationalism et al. A very entertaining and clarifying view of human reality. 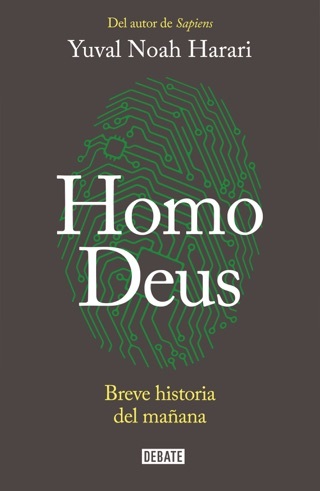 This book begins as somewhat of a summary or rehashing of previously published books such as Jared Diamond's work. However, it does present creative new perspectives and original points. However, it runs out of gas about half way through and sort of fell apart. 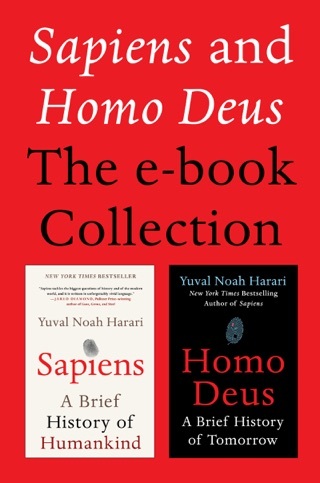 An insightful overview of our species; required reading for trying to comprehend what it means to be human.